The Checkout by Vendor add-on is a fundamentally new solution to enhance the default functionality of Multi-Vendor. 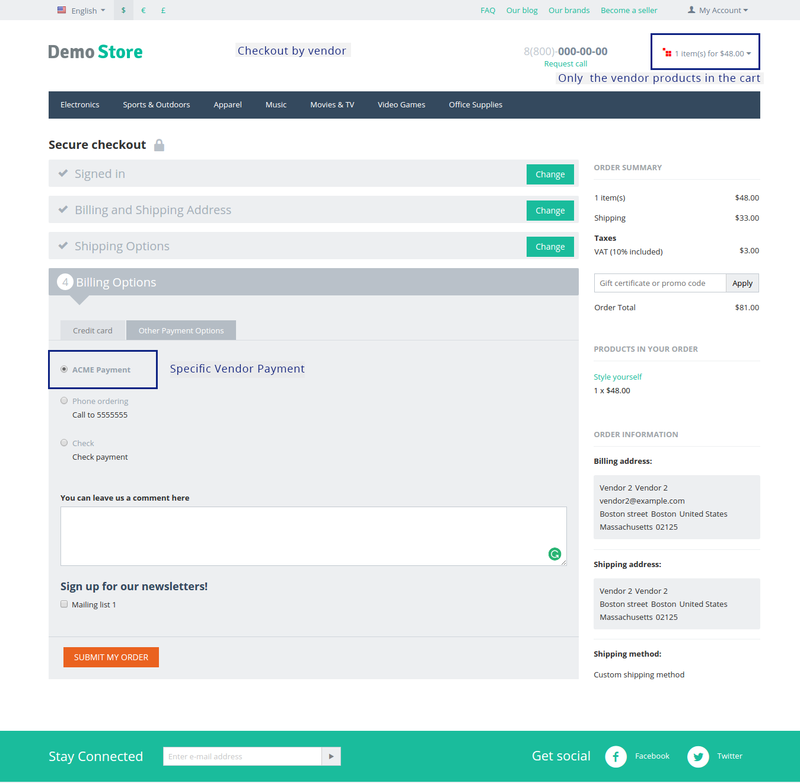 With the add-on installed in the store, Vendors can create their own payment methods, Customers can place the order directly to vendors and the Administrator can get the vendor's commission paid via special orders. 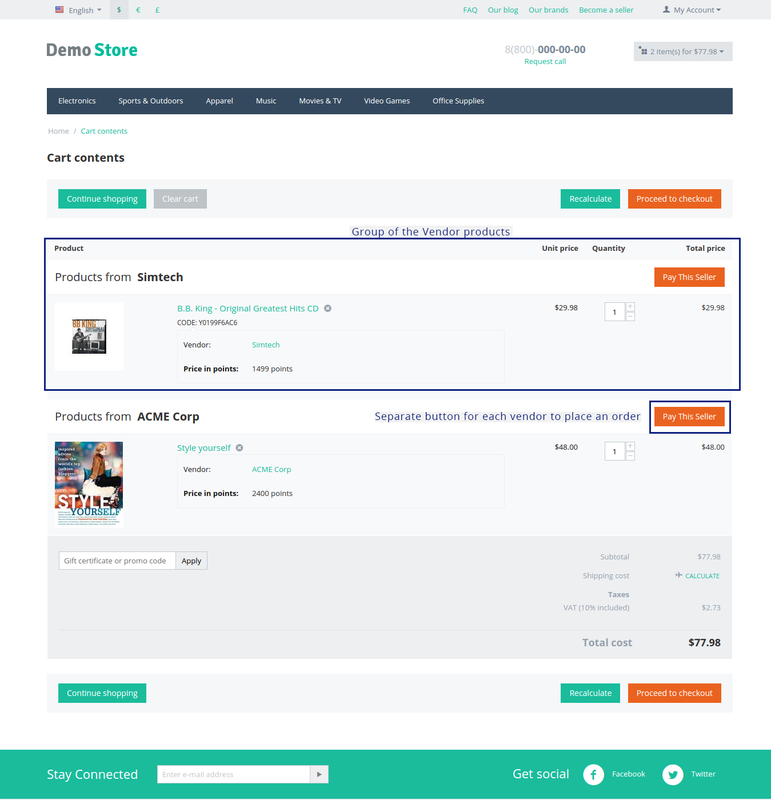 Products in the cart are automatically grouped by vendors on the category page. Vendors can create their own payment methods. 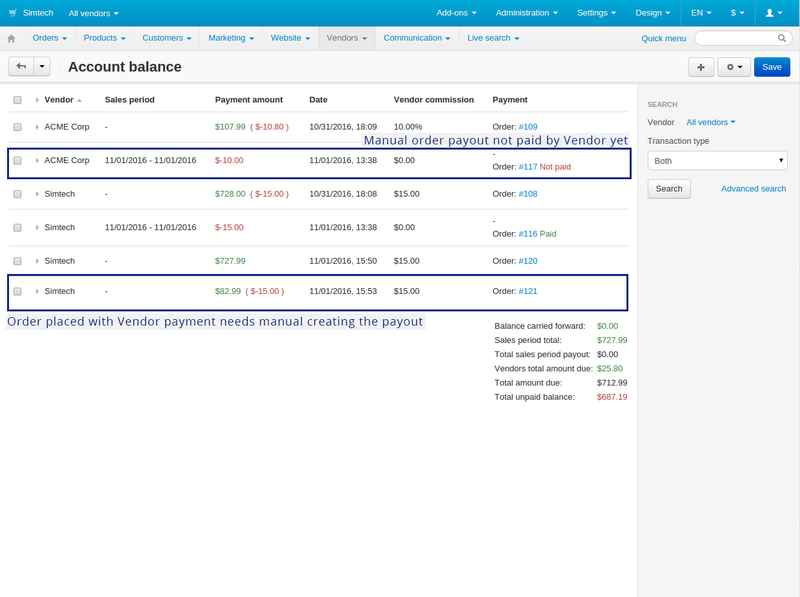 Customers can place the order for the vendor's products using the vendor's payment method.  Products of other vendors are stored in the cart and the customer is offered to place the order for them directly after placing the first order. 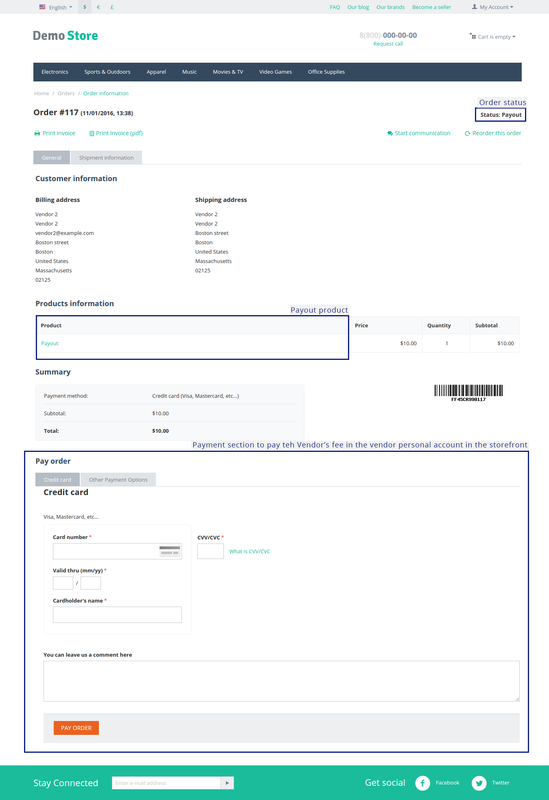 If the customer uses the vendor's payment method, all money will go to the vendor directly. The Vendor pays Vendor commission via special orders in the personal account in the storefront. These orders are created by the administrator together with the payout.